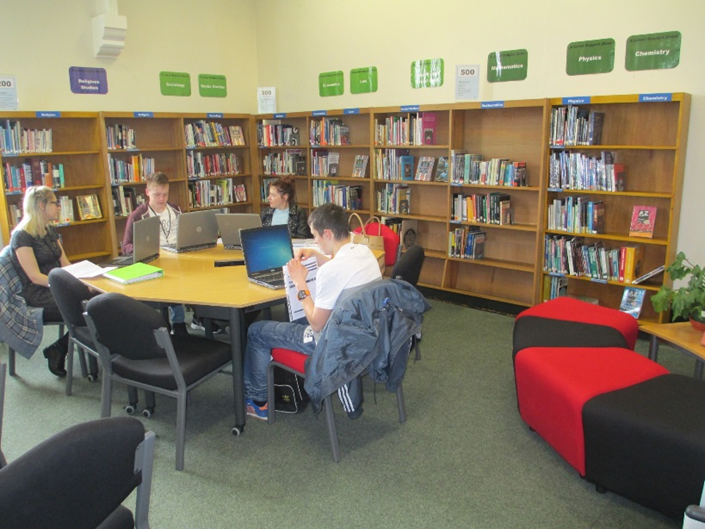 The 6th Form Library is the learning resource centre and study area designed exclusively for 6th Form students. The library has three comfortable areas for silent individual study, quiet collaborative work and research. In addition we have a bank of laptop computers available to support your study. Students are free to use the library at any time during the school day. In 2015 a review of the literature by the Reading Agency identified that reading has many benefits including: increased vocabulary and general knowledge, greater self-esteem and life satisfaction, increased empathy and self-understanding, better moods and relationships and less stress. With this in mind, Y12 students will be challenged to read at least 3 books during the year. All students will have access to an extensive range of classic and contemporary fiction available from the library and will also have regular visits from the librarian and a ‘mobile library’ during tutor time throughout the year. Students will be encouraged to read books and articles they enjoy and this could include non-fiction books as well. One of the key differences between GCSE and A Level is the importance of wider reading. To really get ahead during your two years of A Level study, you will need to read beyond the confines of your text books and notes in an effort to gain a deeper understanding of the material. This is especially true for those of you considering applications to highly competitive courses at top universities. 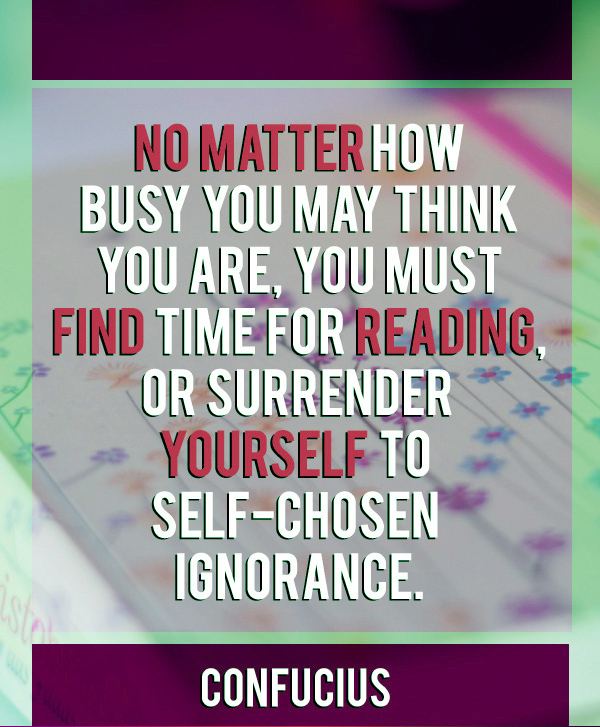 Wider reading is a must. Don’t forget that the school library staff are always willing to help, and that the 6th form library provides plenty of study space and a cross section of interesting books, magazines and journals for use during your study periods.